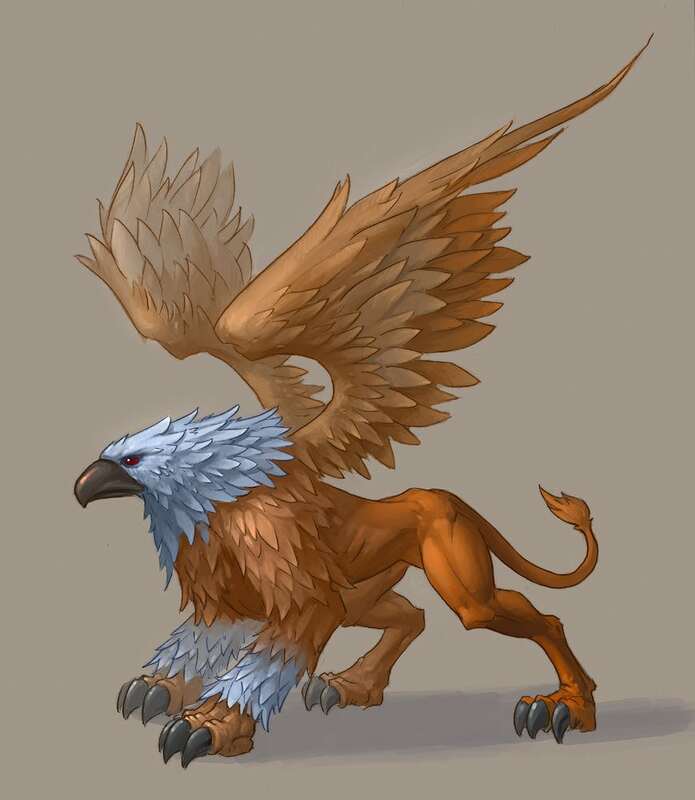 The griffin is a mythical creature that owns a legendary body. It is a lion with the head of an eagle, with erect standing ears along with a breast and forelegs similar to that of an eagle, including the presence of talons. This represents a mix between intelligence and strength. Find out more!